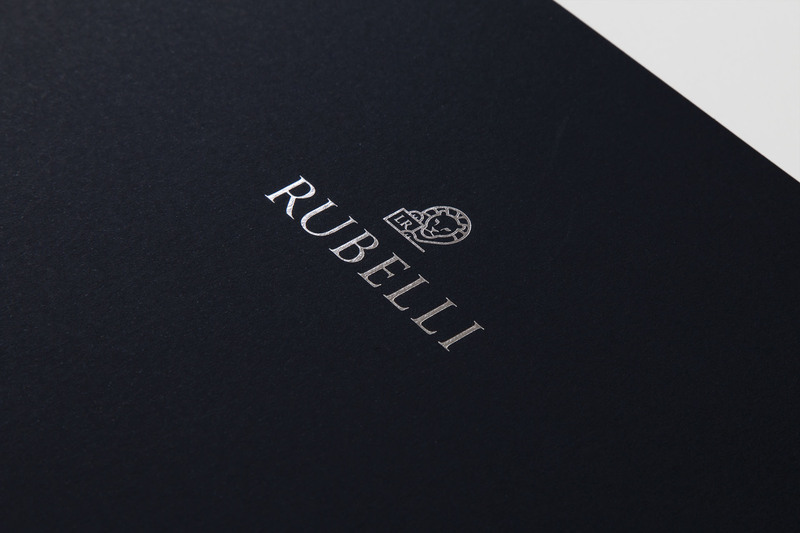 Visual identity for Rubelli Venezia, a brand founded in 1858 that produces hand-made fabrics using traditional techniques as well as highly sophisticated textiles. 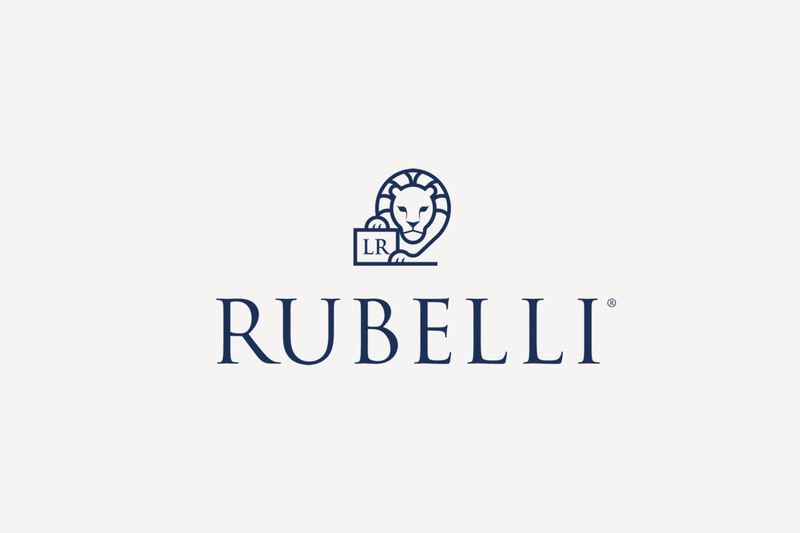 The brand has been redesigned keeping the most important meaning of the lion as a symbol of majesty, power, wisdom and peace. 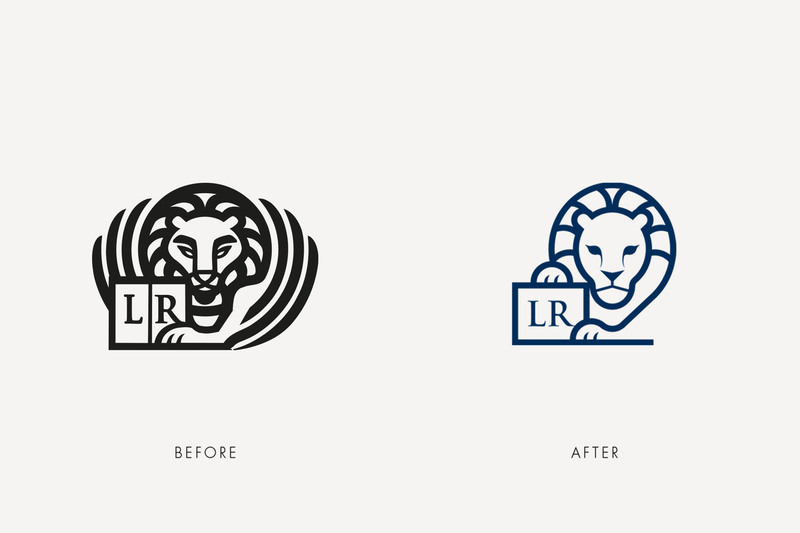 In the book are still living the founder’s initials and for the first time in the restyling history the wings disappear to give way to innovation, synonym of a solid company deeply-rooted in its land. 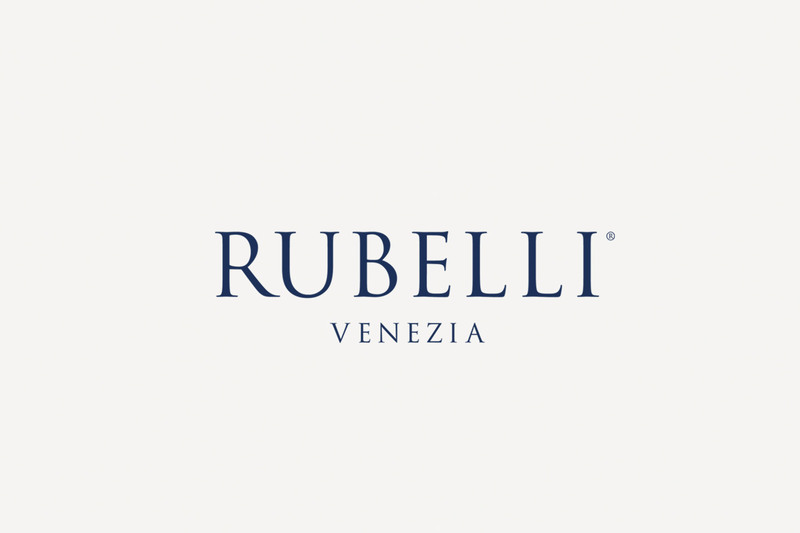 All the know-how of the different collections, from the classic to the contemporary line, has been gathered under one name, Rubelli Venezia, whose new logo has the place stressed. 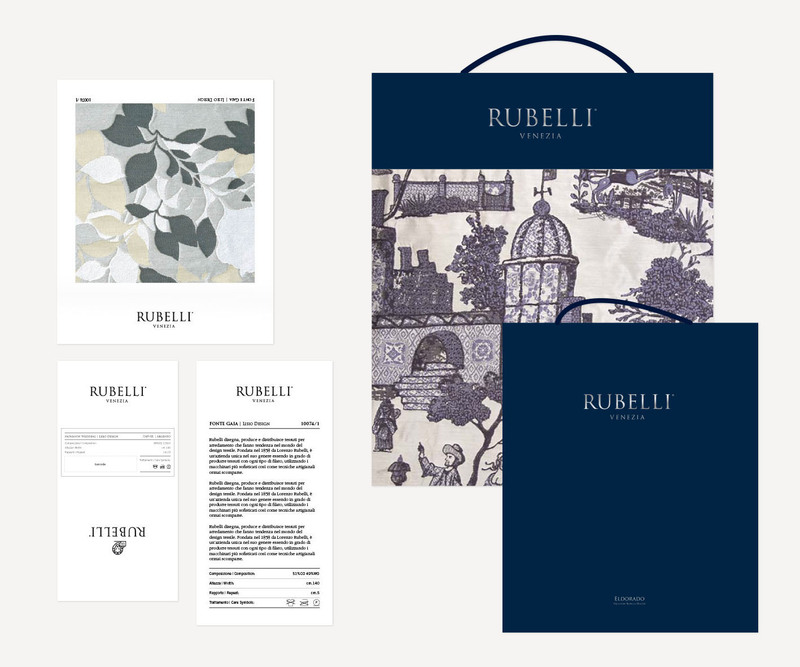 We have designed all the sales elements: from labels and shopper bags up to samples and hangers for textiles collections. 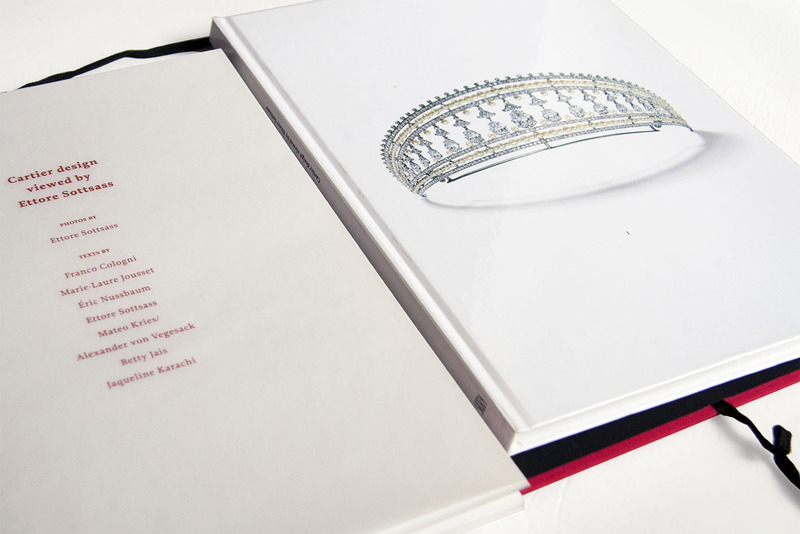 Together with the relaunch of the group’s brand and the collection, the catalogue has been thought out as a travel card to the discovery of Venezia and its secrets. 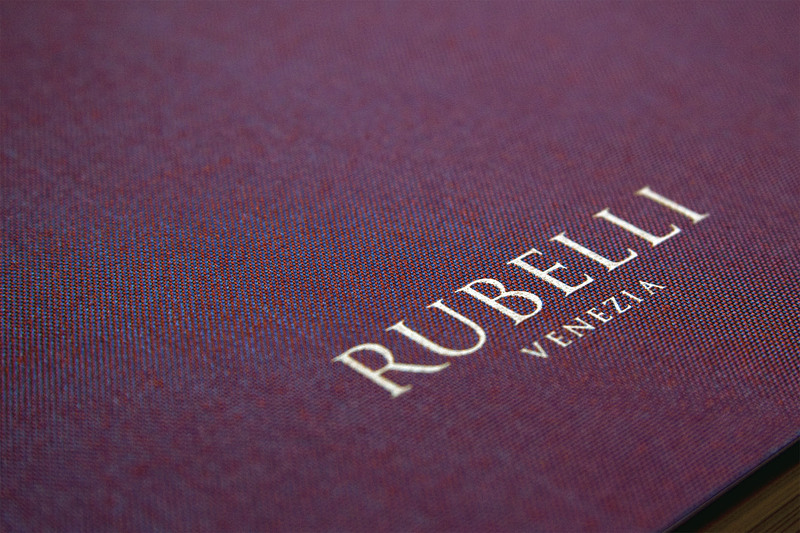 It’s a series of glimpses of Venezia and precious textiles linked by aphorisms of personalities who have been important for the city. 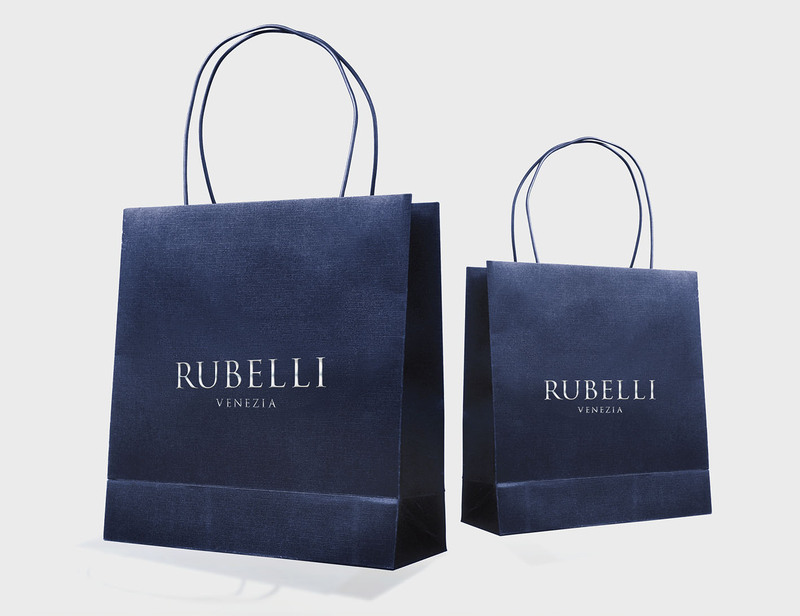 There’s always been a close relationship between Venezia and precious textiles. 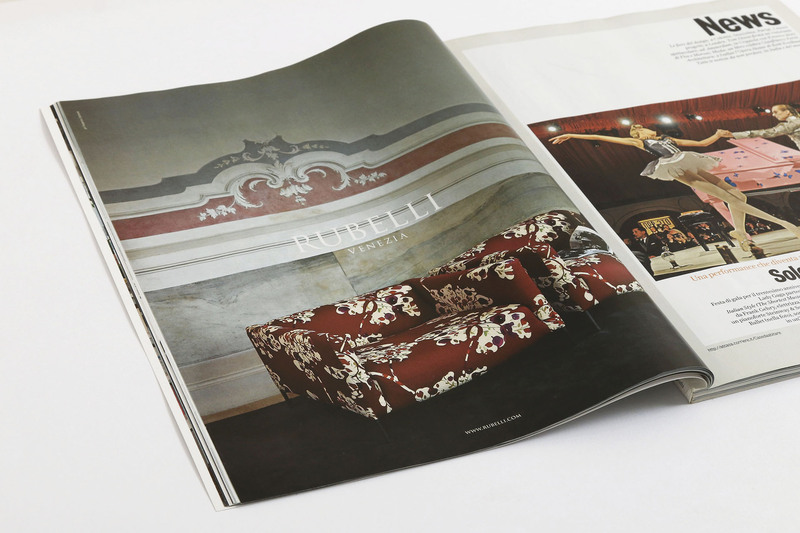 Hidden in antique mansions, there still are places where the luxury textile reigns. 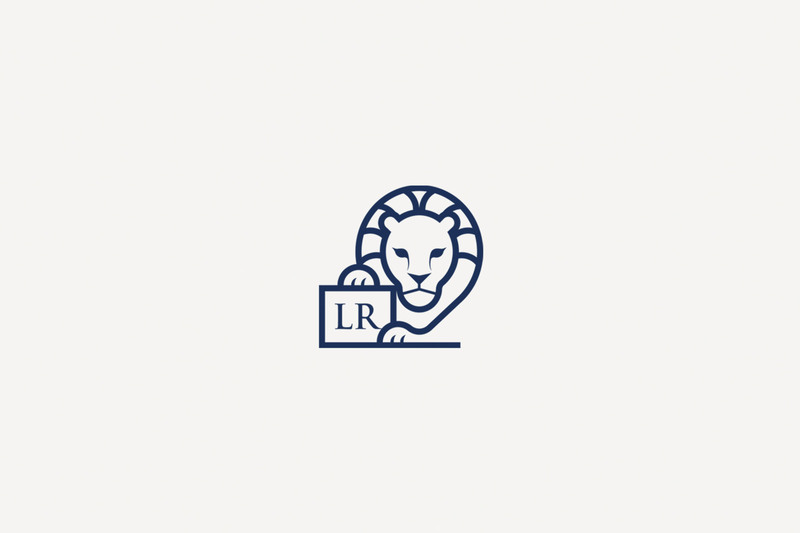 Photography: Federico Cedrone. 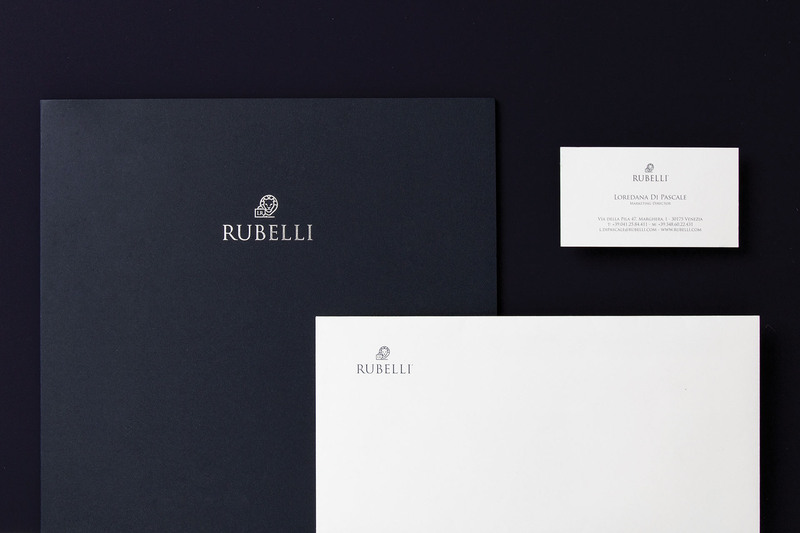 Styling: Simona Sbordone. 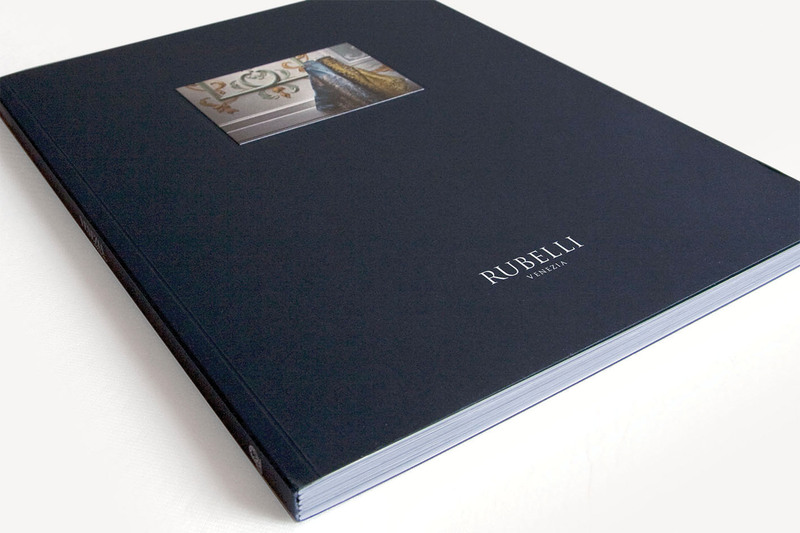 The following year, with the same purpose, the catalogue has been developed as a Venezia travel card.Venetian peeks and new textiles are linked by the poetry of watercolor. 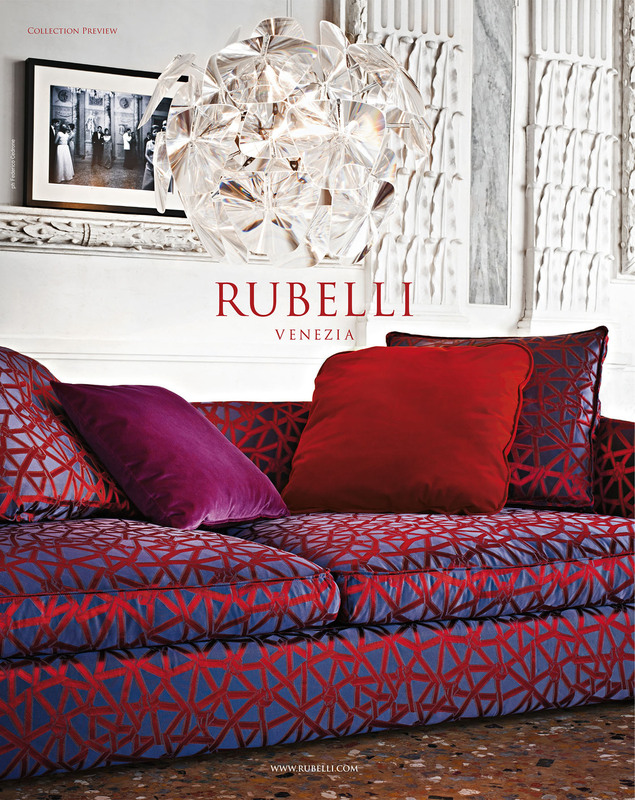 For the cover has been chosen a Rubelli wallpaper from the new collection.